After going missing weeks ago, a Moroccan child was found dead in a secluded area. 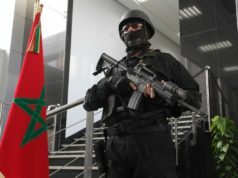 Rabat – Police found the body of Ikhlas, 3, in a forested mountain area, not far from her home in the Azlaf commune in Driouch Province in northern Morocco. The story of Ikhlas’ disappearance two weeks ago prompted many Moroccans to share photos and information about her on social media in hopes of finding and returning her to her family. On Tuesday, police and locals found Ikhlas’s body. Authorities have not yet reported details about the child’s death and whether there is suspicion of foul play. 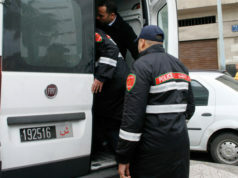 To determine the circumstances of her death, authorities transferred Ikhlas’s body to a local hospital for an autopsy. In recent months, several girls aged five and below have been reported missing. Some were abducted but eventually found and returned safely to their families. In October, the story of a missing 5-year-old girl made headlines. 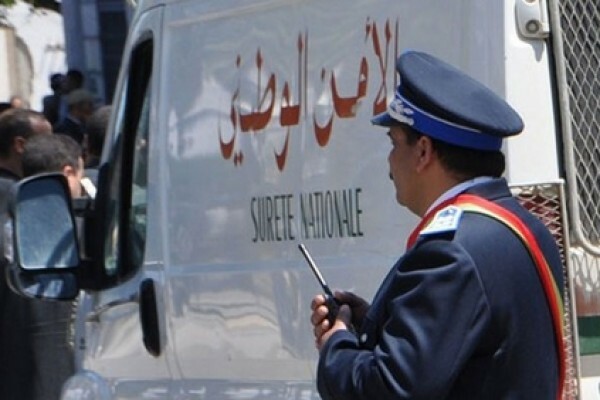 The General Directorate of National Security (DGSN) reported that the kidnapper took the girl from a market in Al-Wifaq in the Hay Al Hassani area of Casablanca and locked her up for days. Another 5-year-old girl, named Khadija, was found after she went missing from a souk in Casablanca in September. Moroccans on social media shared pictures of her to help find her. 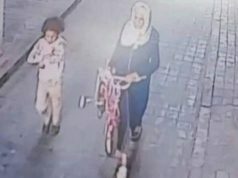 In May, a 4-year-old named Ghazal from Riad El Oualfa, Diour Nasrani, Casablanca, went missing for 11 days. She was found on May 24. 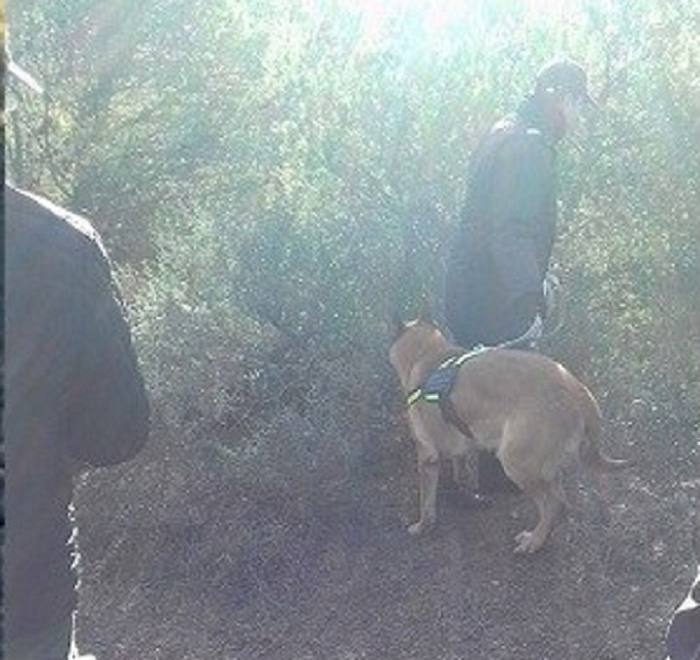 According to witnesses, her parents received a call from a couple in Casablanca who said that they had seen the girl and kept her with them without notifying the police.